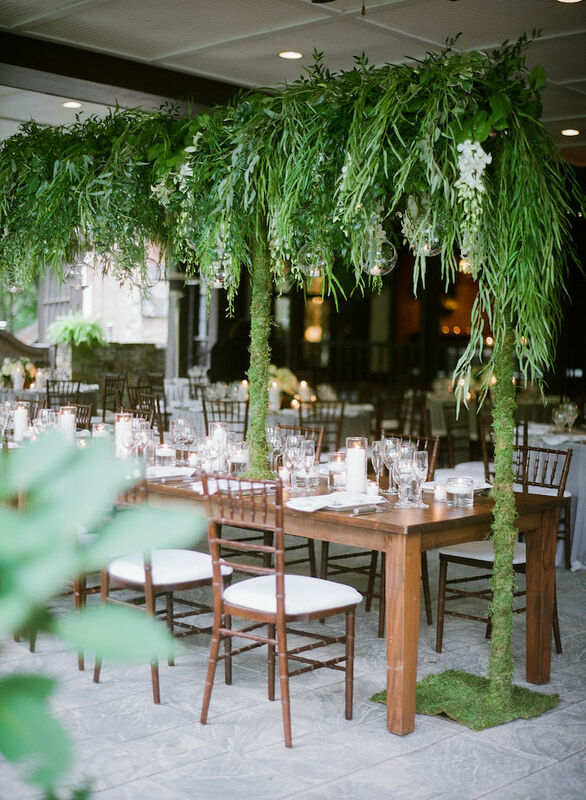 It’s no secret – we’re obsessed with wedding greenery! 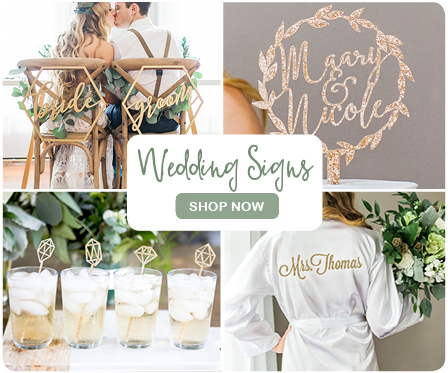 From greenery bouquets, to gorgeous green ceremony backdrops, to table runners – you’ll find something to love amongst these 45+ creative wedding greenery ideas. 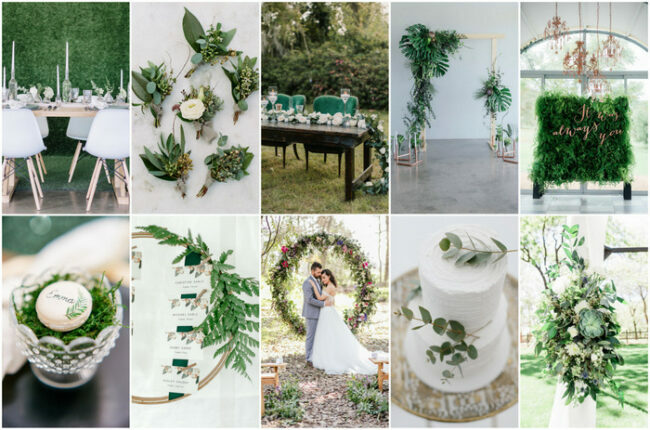 Oh, and if you’re planning a greenery-themed wedding, make sure you check our wedding flower dictionary which gives you the names of the most popular types of wedding greenery, with photos. YASS! 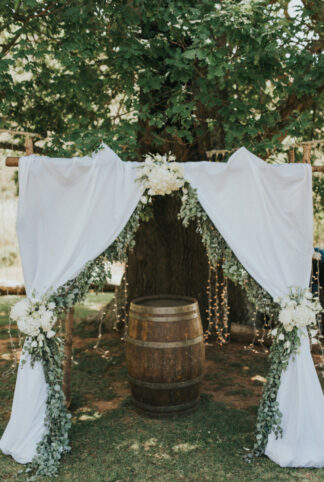 (Above Left) Adorn your sweetheart table with a greenery-wrapped canopy. 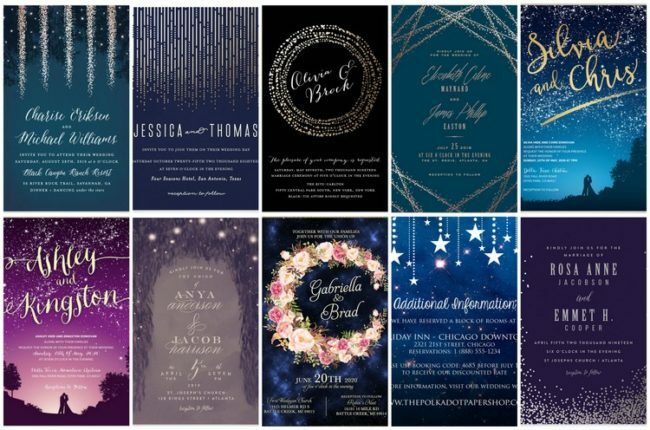 A modern mix of metallic silver and copper, geometric style lanterns can be mixed with greenery and ferns, then suspended above your wedding table for eye-catching results. 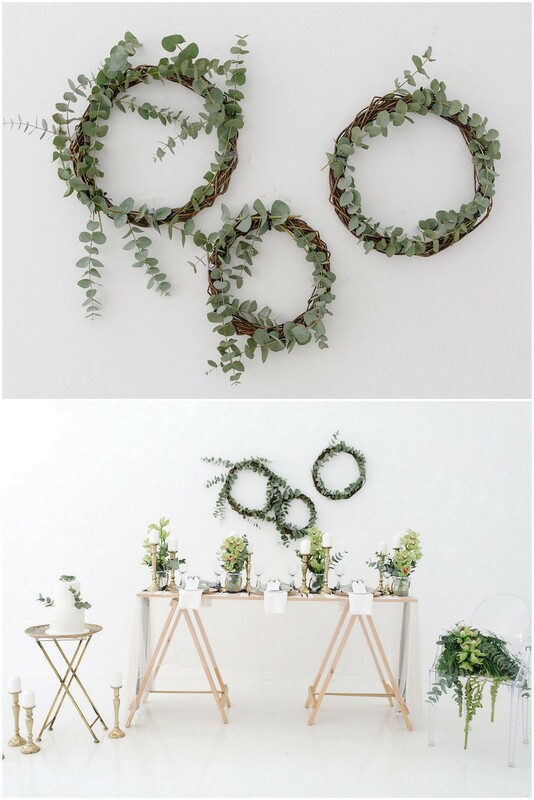 (Above) Minimalist eucalyptus wedding wreaths are easy and affordable to create. 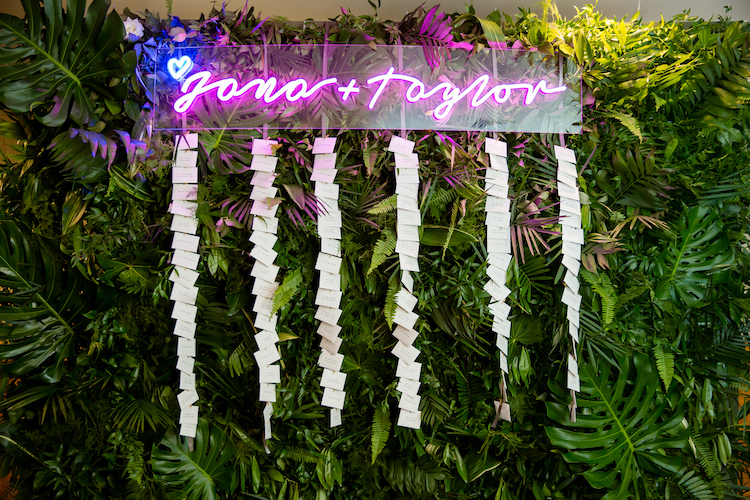 These multipurpose pieces of wedding greenery decor can be placed on walls, on tables or suspended from the ceiling, as we’ll see below. 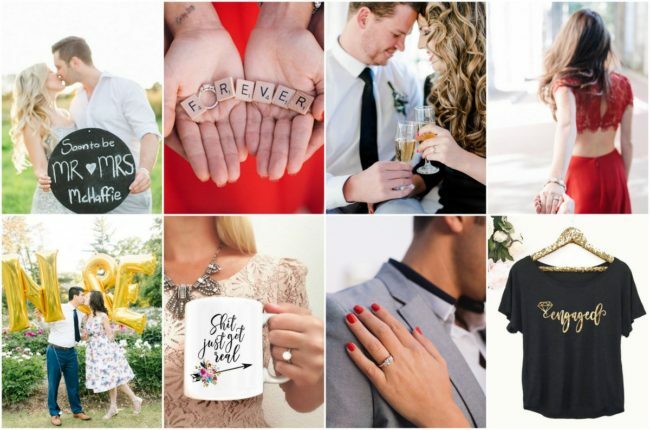 Check out the rest of this olive green and ivory wedding inspiration shoot by Miss Moon and Co here. 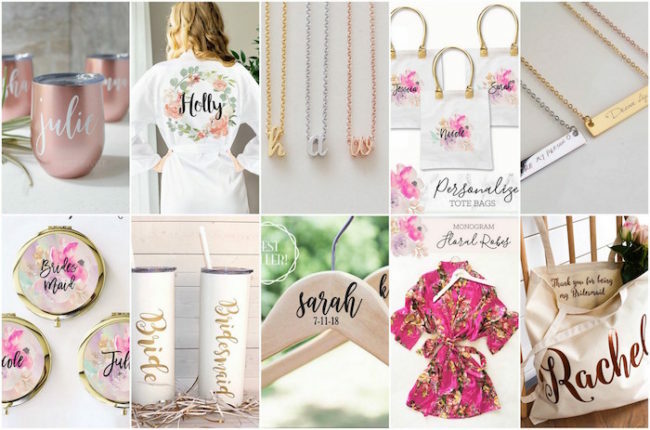 Make your wedding seating chart out of spray painted embroidery hoops using green ribbon and fern greenery, like this florist-bride did for her super cute coral, mint and rose gold wedding. 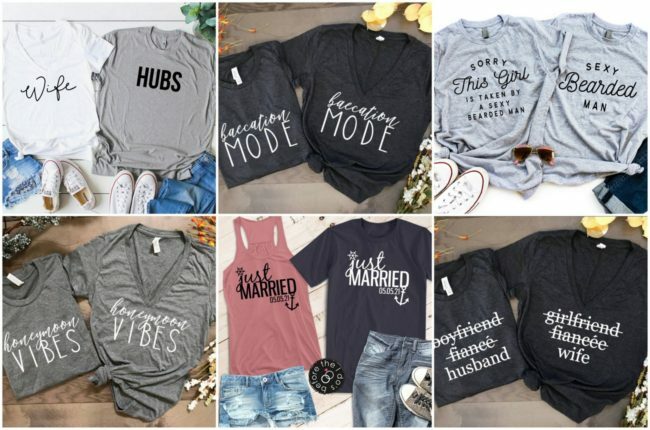 (Pics by Caitlin Gilbert Photography). 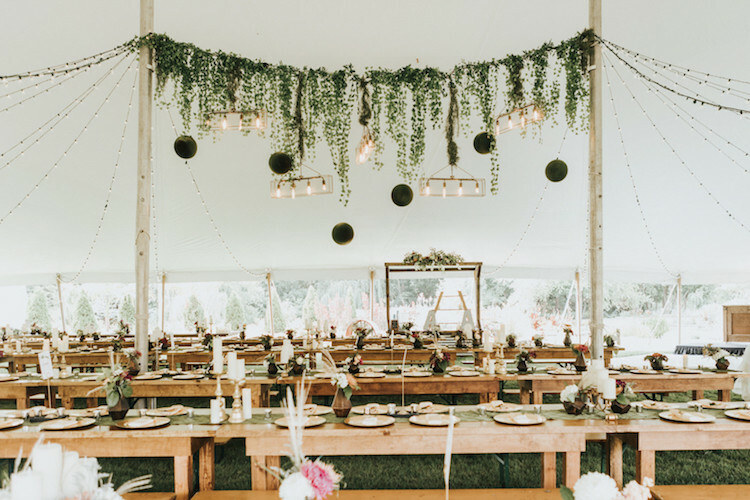 Or, drape wedding hoops with ferns and wisps of delicate greenery, then suspend from the ceiling of your wedding reception, below vintage chandeliers and a magical canopy of fairy lights like this stunning couple did. 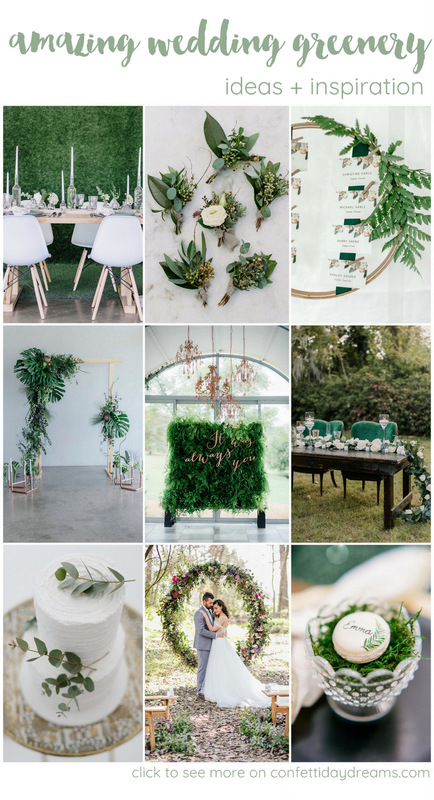 Check out their creative use of greenery, captured by Grace Studios, here. 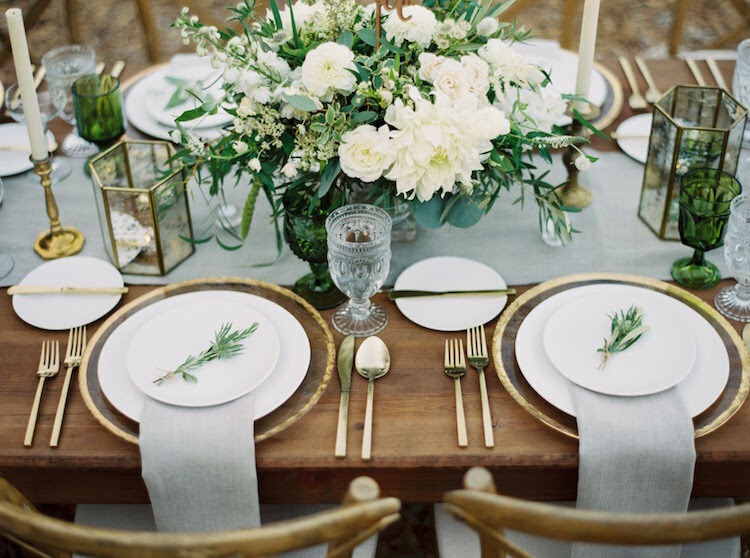 Use herbs like rosemary as part of your wedding greenery. 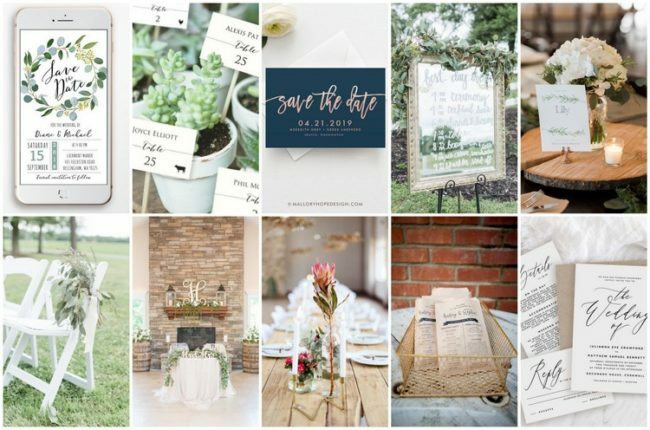 Source a beautiful printable template like this here for your wedding table numbers, as this couple did for their gorgeously organic herb themed, foodie wedding captured by Jenna Marie weddings. Make creative use of edible wedding favors, which double as place cards, like these greenery-embellished macarons nested on beds of forest greenery. 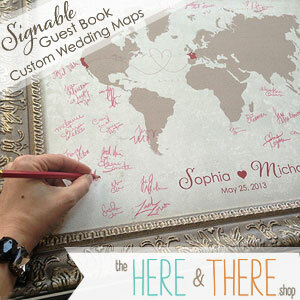 Check out this outdoor wedding in the woods for loads more cool ideas, captured by The Ganeys. Adorn your wedding cake with touches of fresh greenery. (Above left) This three-tiered green, white and gold-gilded wedding cake by Nicole Bakes Cakes is topped with fresh florals and layers of leaves. 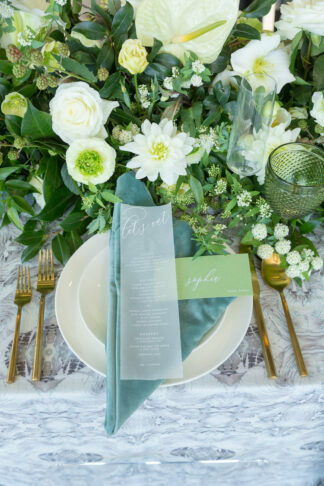 (Photographer: Lisette Gatliff Photography // Styling: Styled Shoots Across America // Event Design: Heather Benge Events // Floral Design: Intrigue Teaches). Add sprigs of eucalyptus to a simple, all-white wedding cake for an organic, minimalist touch. 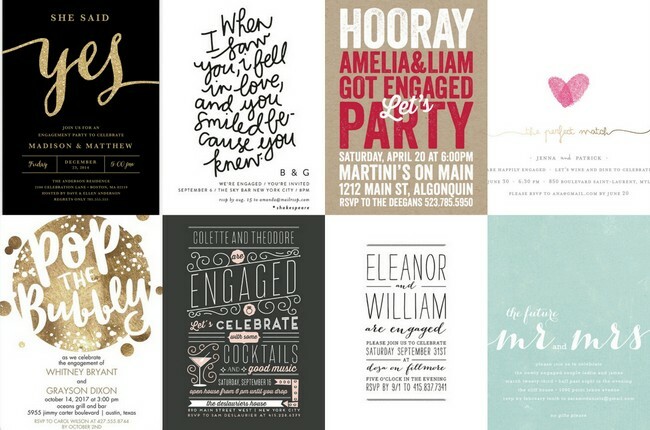 See more co-ordinating ideas for an olive and ivory-inspired wedding here. 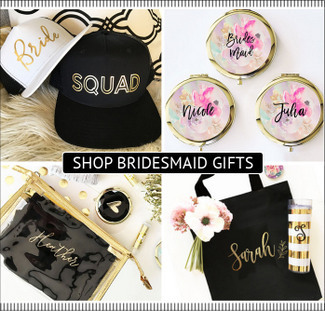 Use bunches of olive or eucalyptus leaves to make awesome bridesmaid bouquets that are affordable and totally easy to DIY. 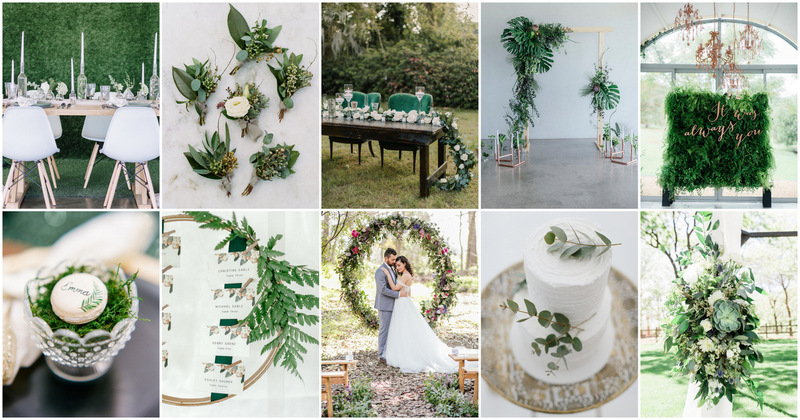 Check out this couple’s absolutely incredible earthy vegan wedding simply bursting with olive greenery and gorgeousness! Images by Justin and Simone. 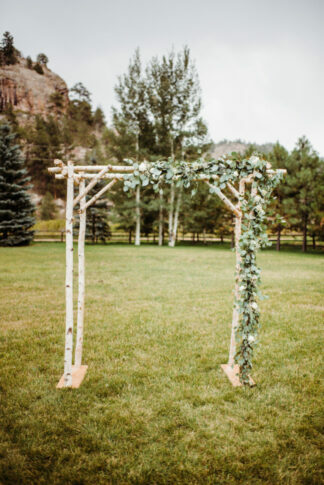 Give your I Do Crew greenery wreaths wrapped with eucalyptus wedding greens instead of regular bouquets like this couple did for their greenery-filled celebration. The bride chose a matching romantic greenery wedding bouquet with eucalyptus greenery leaves, and cream and peach roses. 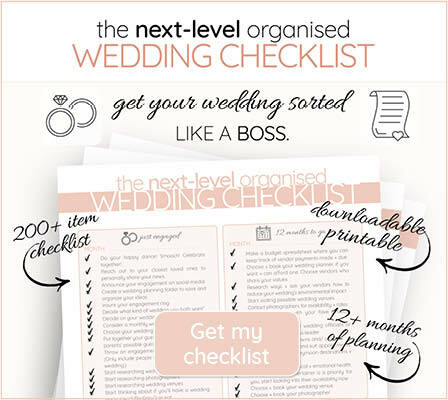 Check out in full detail here. To make interesting, richly textured wedding bouquets mix eucalyptus foliage with a variety of green wedding flowers. Try softer blooms like ranunculus, anemones or garden roses as seen on the right from this minimalist Scandinavian inspired wedding here, photographed by Caitlin Alohilani Photography. 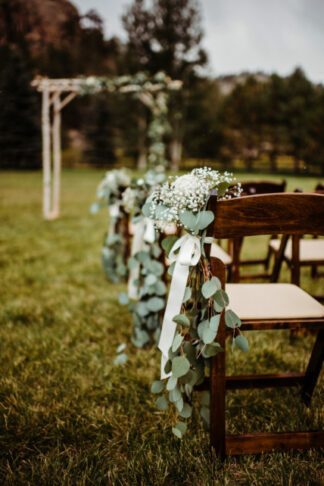 Use durable leaves and greenery like these to create beautiful chair garlands for your ceremony or reception. 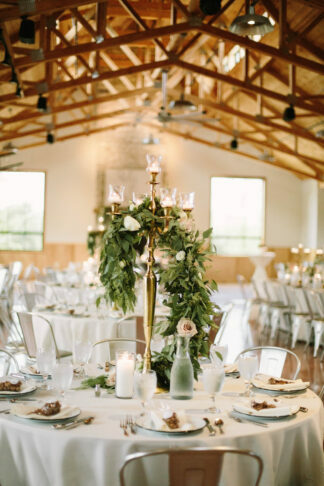 Mix eucalyptus with olive branches to adorn cross back chairs for an organic, rustic touch as seen in this elegant barn wedding with neutrals, gold + greenery shot by Maine Tinker Photography. Or, wrap gold Chiavari chairs with thick greenery garlands of roses and leaves as seen in this romantic mid-century modern wedding with industrial touches captured by Dawn Derbyshire Photography. 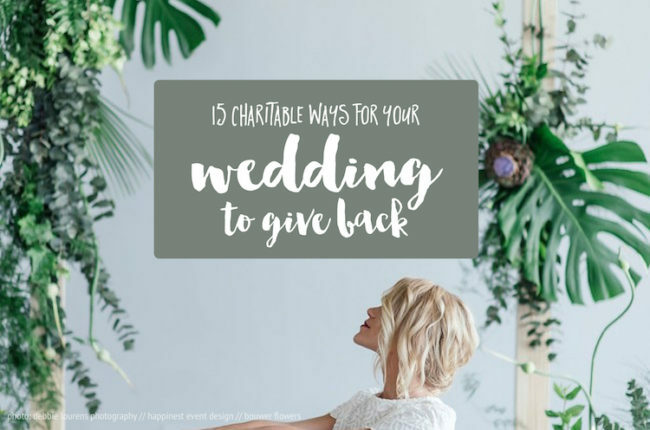 Use an assortment of single-leaf and single-stem arrangements in clear mix and match bottles and glassware to create a clean, organic and beautifully minimalist greenery wedding centerpieces. 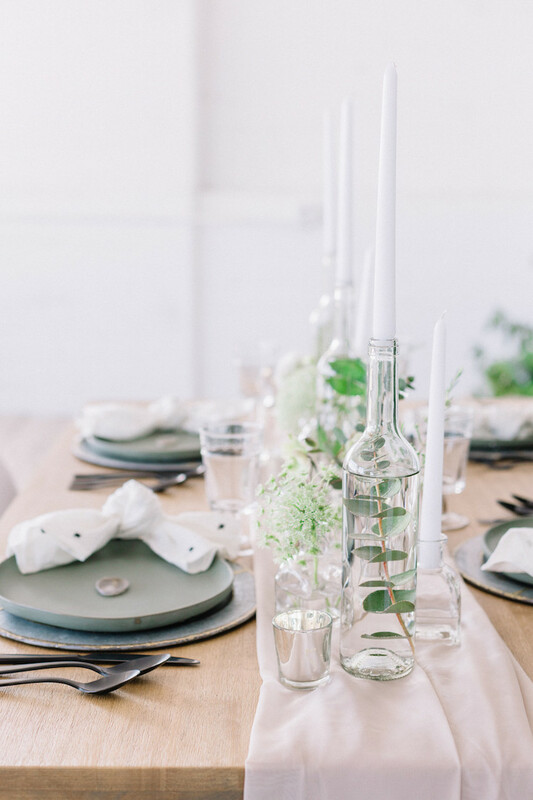 See more of these Minimalist, Scandinavian-Inspired Greenery wedding ideas here. 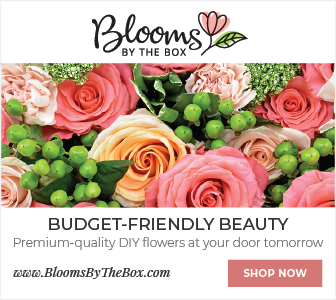 Create jaw-dropping wedding arch bouquets by combining succulents with leaves, greens and blooms – the ultimate greenery for your wedding canopy. See more of this Dusty Blue, Succulent-Filled Arizona Garden Wedding photographed by Jen Jinkens here. 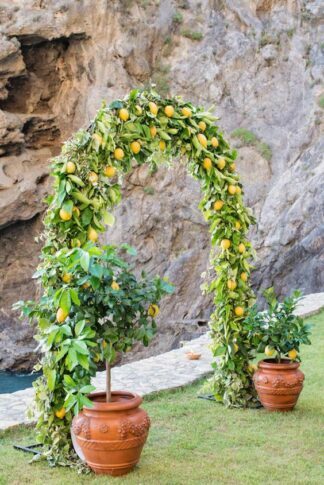 21 Canopy and wedding arch ideas.